Two building lots for the price of one! Seller is motivated! 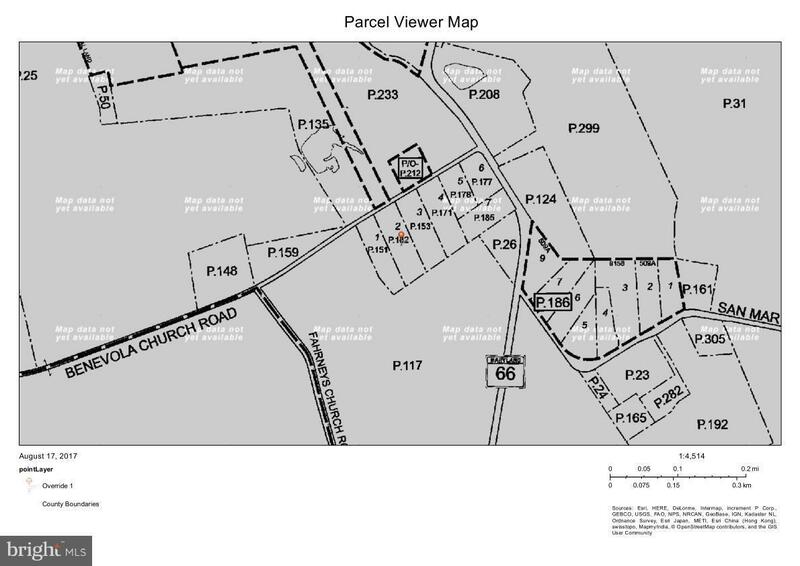 Don't miss the opportunity to own this lovely 1.59 acre lot on Benevola Church Road in Boonsboro!